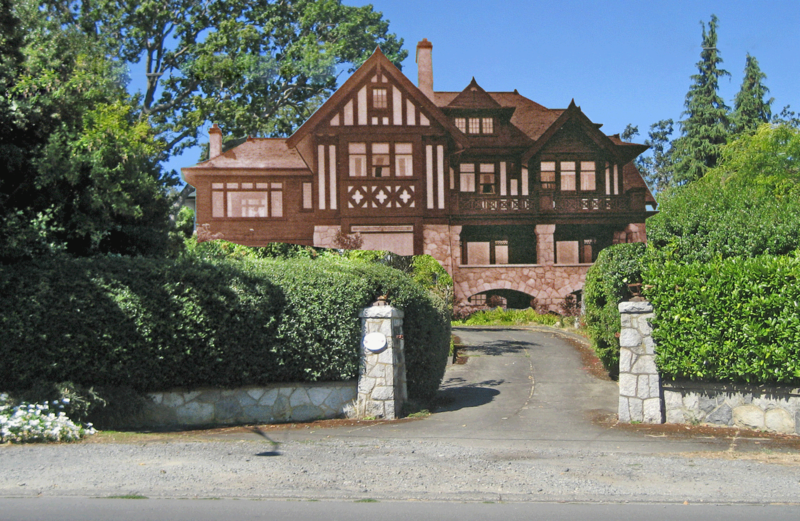 The 10,000 square foot mansion was designed by brother architects Percy Leonard James and Douglas James for John W. Morris, president of the Wood Motor Co., Ltd., in 1912, at a cost of $25,000. The exterior cladding is split granite veneering up to the second floor on two sides. Shingles and half-timbering make up the rest. The interior features oak paneling, oak flooring, ten fireplaces, and much stained glass (the most beautiful being on the Prospect Place facade). 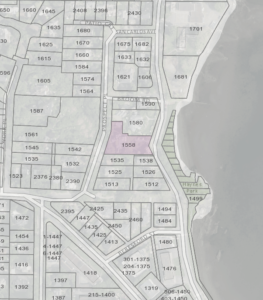 We, the undersigned, support preservation of the landmark heritage mansion at 1558 Beach Drive, conservation of green space in front of the mansion, safeguarding this exceptional residential district’s historic streetscape, and maintaining the current zoning. 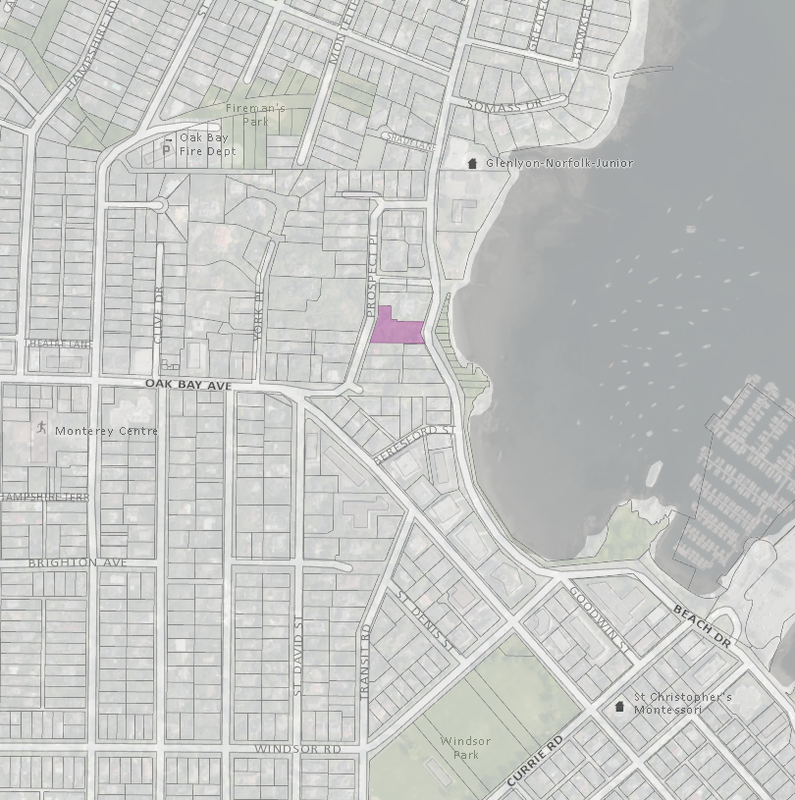 In addition, we’d like to explore the possibility of seeing the neighbourhood of the J. W. Morris House (bordered by York Place, San Carlos, Beach Drive, Oak Bay Avenue, and including Prospect Place), one of the most picturesque and historically significant residential neighbourhoods in Oak Bay, become a Heritage Conservation Area.